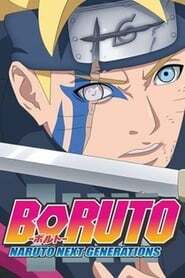 : After Mitsuki reveals more information about the Ghost incidents, Boruto is determined to find and stop the culprit! Meanwhile, Seventh Hokage Naruto and his top advisors are shocked to learn who the perpetrator is from the results of Sai's investigation. Just then, Nue—an enormous otherworldly beast—appears! 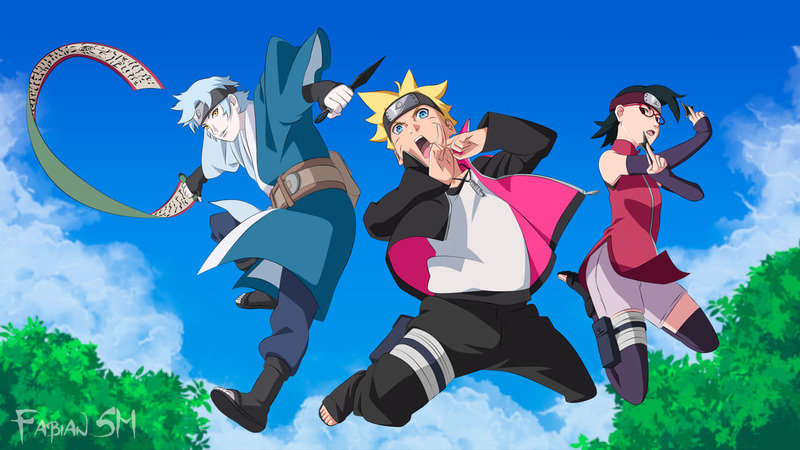 The imminent danger to the village forces the Sixth Hokage, Kakashi, out of retirement!